Bulbrite's line of Incandescent globes are the perfect option for any household fixture, such as bathroom vanity's or open chandeliers. Ideal for use in vanities and home décor lighting. 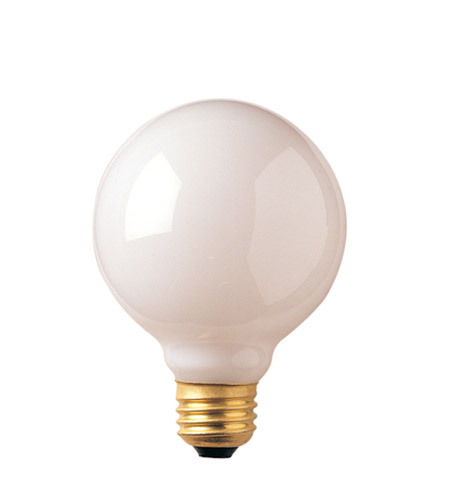 Fully dimmable Incandescent globe.